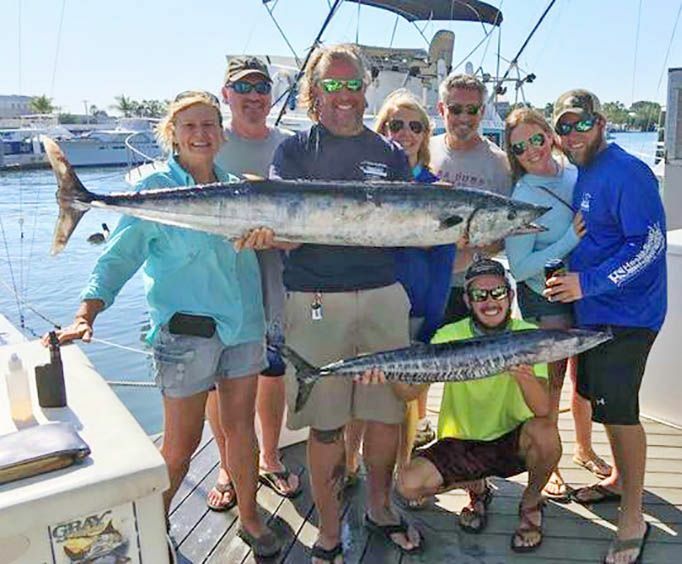 If you're looking to spend the day in the beautiful water, catching huge fishes then you will love this private sportfishing adventure. It will be an amazing time for you to really experience nature and get up and close with animals. It will not be something you want to miss as there will be a tremendous opportunity for you to catch some of the best fishes you've ever seen. It is also a great chance for you to have close encounters with native wildlife and you will also be able to improve your fishing skills in the ocean. The bonus is that you will be in one of the most beautiful parts of the world and you will truly have a lot of fun there. It will be a four-hour tour and it will be four hours to remember because you will have a great time doing something that's fun and exciting. You will get to Marvel at the various animals in the sea and explore and experience a variety of ocean birds as well. This tour will be the perfect opportunity for you to bond with your family or bring your friends for a day out of relaxation. This will take you along for an amazing adventure as your private guide takes you where you want to go. Your guide knows the best fishing spots so you will be taken there as well. There will be lots of opportunities for you to bring drinks and other refreshments. 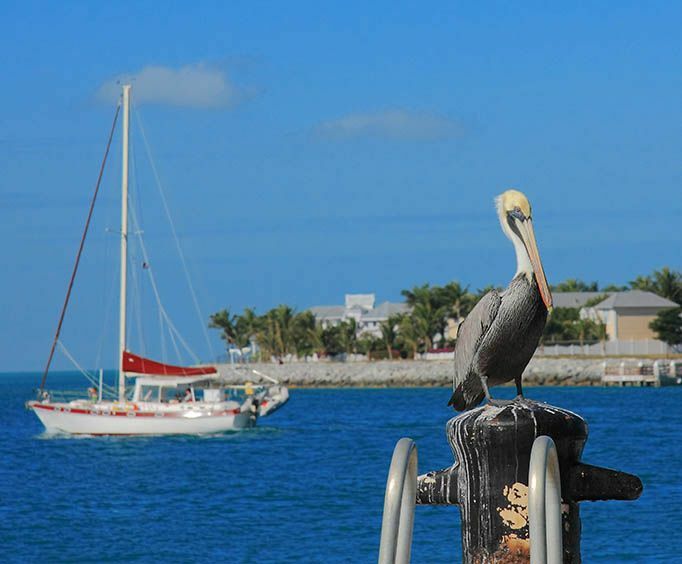 Key West is famous for natural beauty and you will get to experience all of that. After that, you will be going on and experiencing a fishing adventure of a lifetime. Marvel at the sea life as porpoise, sea turtles and a variety of ocean birds come to greet your family and friends. On The Hook it's all done for you. Your hooks are baited, your lines scream tight, your dream tail walks across our transom and your wish is our command. The ride in takes you along Key West's infamous Mallory Square and along side giant Coast Guard ships. At the dock the stories grow and the drinks flow as we clean your catch and get it ready for one of our world famous chefs downtown. It is a day you will never forget!